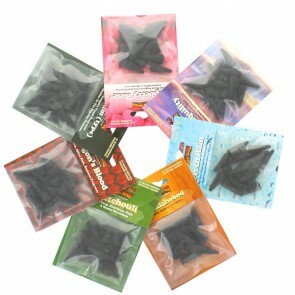 Some of your favourite Wild Berry fragrances pre-packed in colourful packaging. 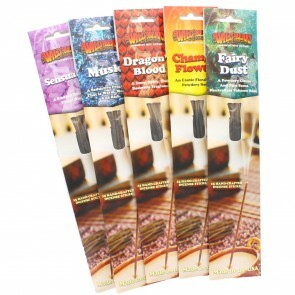 Available in packs of 15 sticks or 15 cones. Ideal for that special gift.